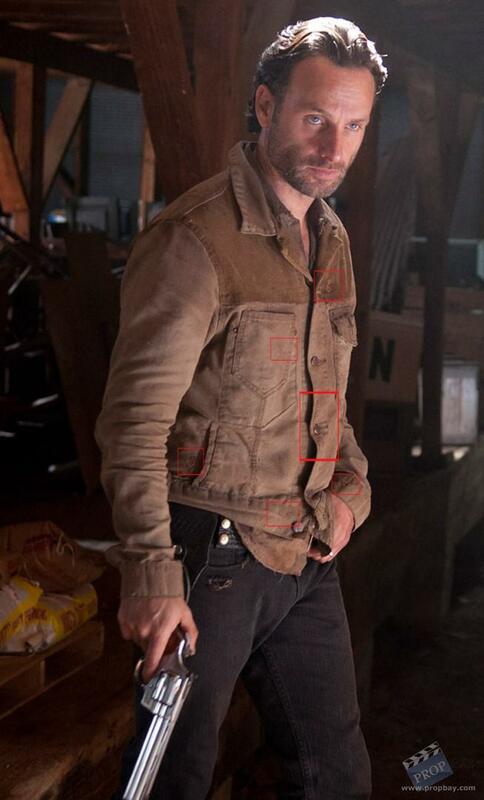 This outfit was worn by Andrew Lincoln as Rick Grimes in AMC's The Walking Dead. 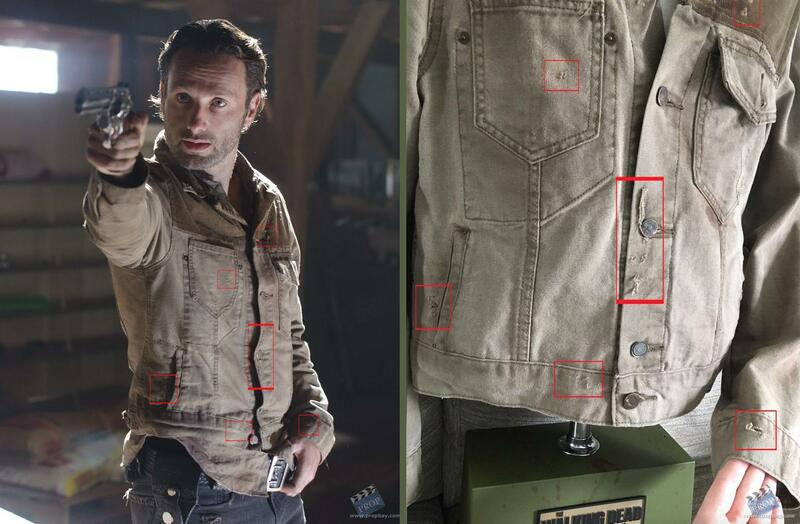 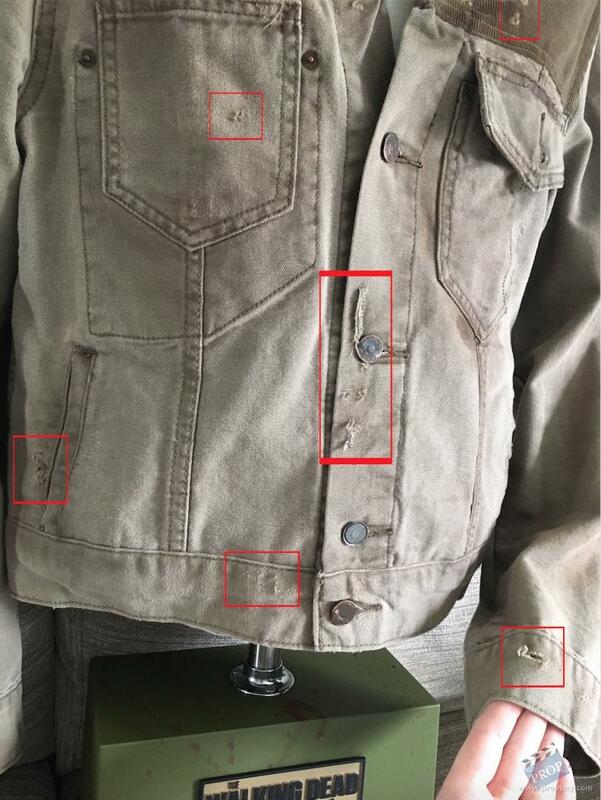 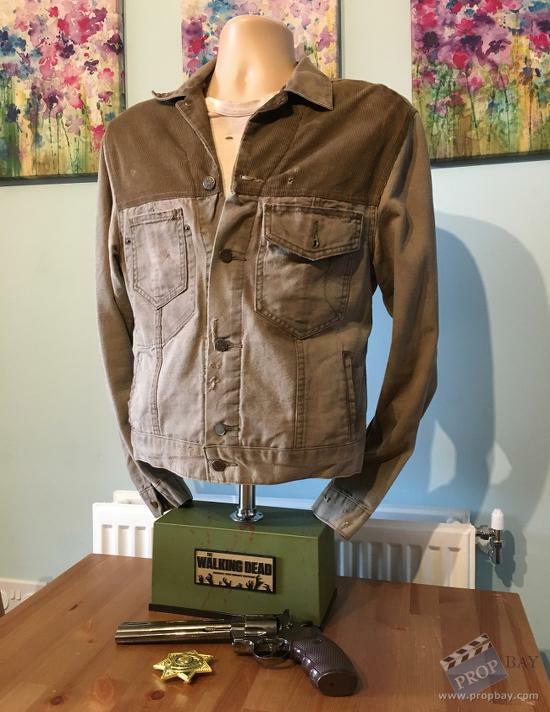 These can be seen worn by Rick throughout seasons 2 & 3 and can be beautifully matched to various episodes thanks to the custom distressing added by the costume department. 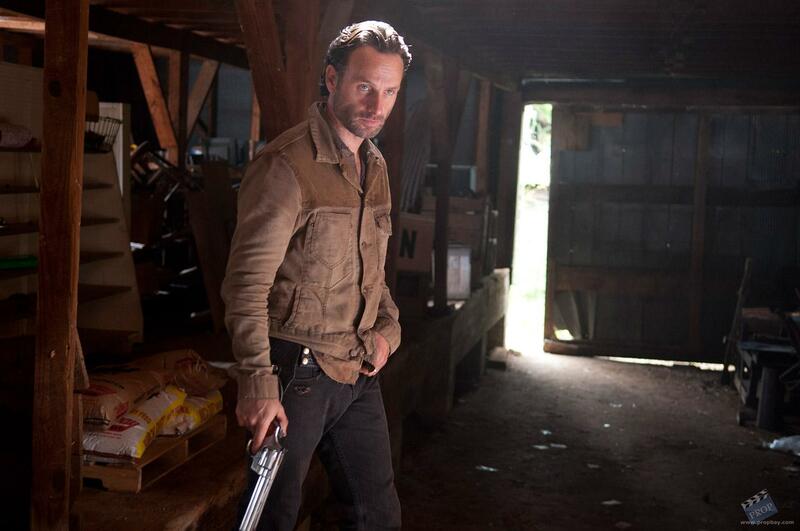 Added: 05-29-2018 - Viewed: 600 times.